Indonesia, Maluku, South East Maluku, Pulau Liran. Liran is located just north of East Timor. 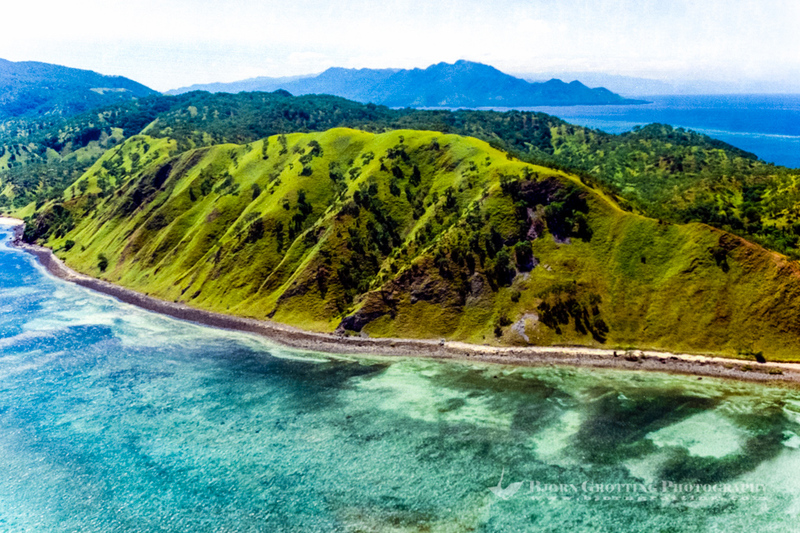 The larger Wetar island in the background, looking east (from helicopter).